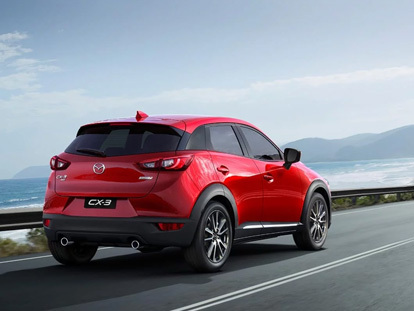 At Warrnambool Mazda, we love a great deal. That’s why we regularly offer our customers hard-to-beat prices across our range. 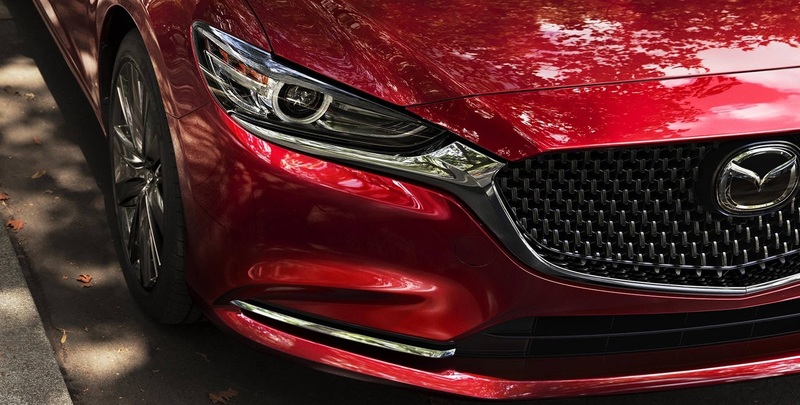 So, if you’re looking for big savings on a New Mazda or Used Car, make sure you visit our Mazda dealership in Warrnambool.